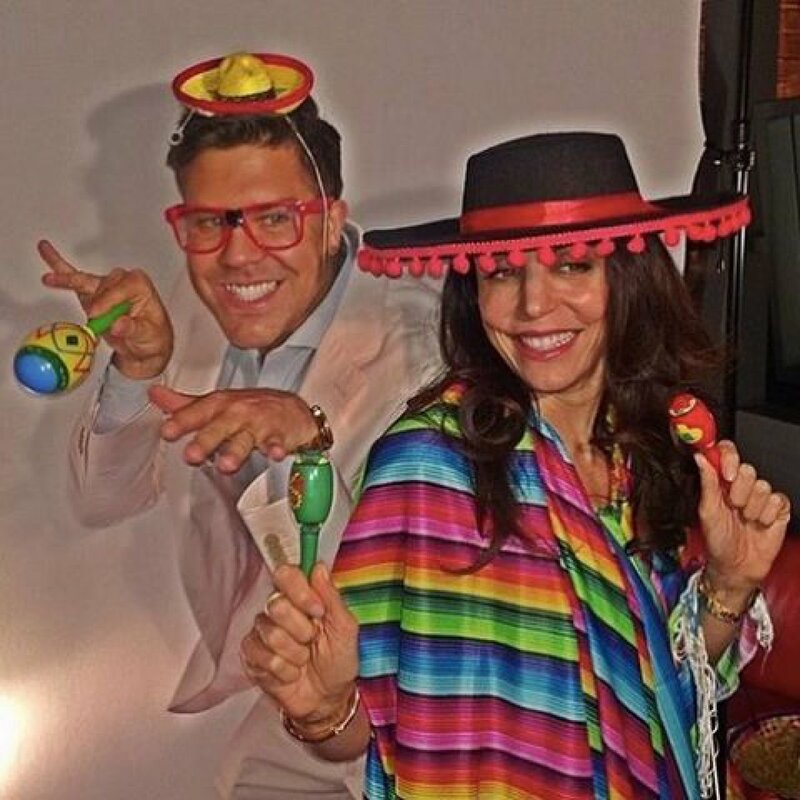 Bethenny Frankel and Fredrik Eklund have landed a new Bravo reality series together. The 46-year-old "The Real Housewives of New York City" star and 40-year-old "Million Dollar Listing New York" personality will co-star on the network's new "Bethenny and Fredrik Property Project" TV show. "My production company BReal Productions has some big news today!!! #BRealProd #theBisback," Frankel confirmed on Twitter. "'Property Project' is BReal Productions' second tv show in production!!!" Bravo announced "Property Project" and five other new series in a press release Thursday. The show will follow Frankel and Eklund as they tackle "the ups and down of scouting, buying and designing multimillion-dollar properties." "Our fans look to us for a very unique brand of top quality unscripted content they simply cannot get anywhere else," Bravo executive vice president of program strategy Jerry Leo said. "We believe these new series are really going to resonate with our audience." Frankel became friends with Eklund through business, and enlisted the real estate agent to sell her apartment following her split from Jason Hoppy. She discussed her relationship with the star in a recent video for Bravo. "Fredrik and I started in business and became friends as a result of that process. Now it's a hybrid friend-working relationship," the star said. "We have a very good dynamic. We're both sensible, we're both willing to admit when we're wrong -- sometimes we're both right."